In our busy schedule we have not enough time to cook some special one bowl meal. But we all like tasty and restaurant like dish. 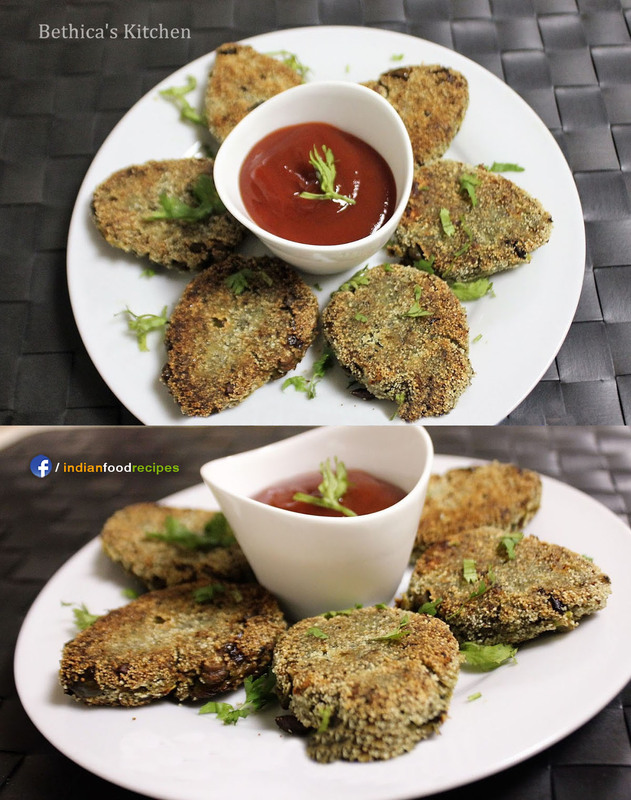 Today’s dish is very special also very very easy to cook it within 15 minutes. 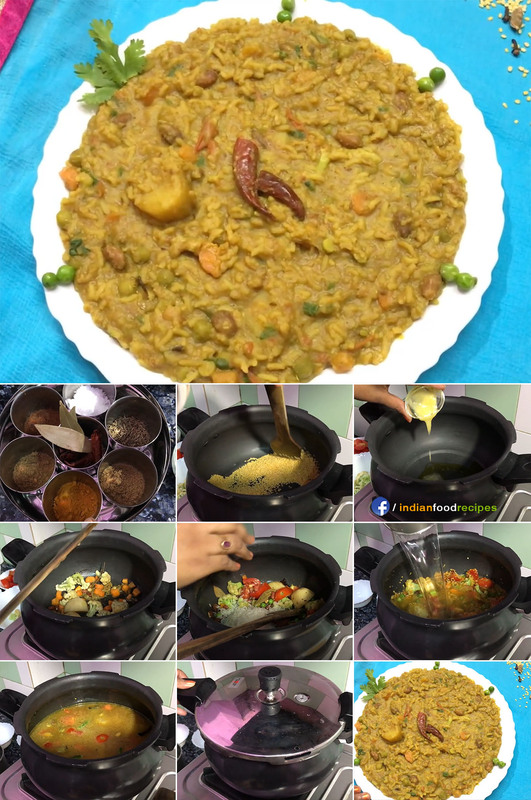 Tasty, Healthy Moong dal khichdi has made in pressure cooker. 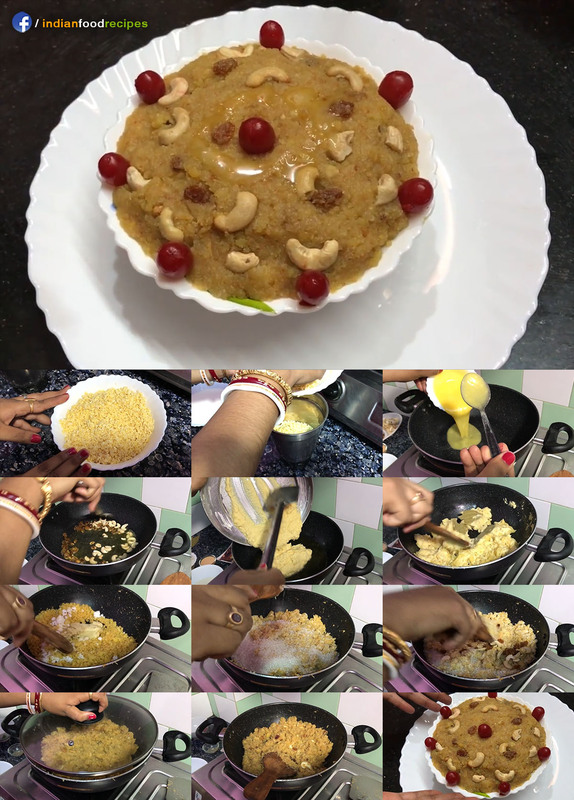 So do try this recipe and give me feedback.